Few things can seem as frustrating as selling your car yourself. It seems like there’s a whole litany of things to consider and a bunch of paperwork to fill out. However, while it may seem daunting, it really doesn’t have to be. If you do your due diligence, then the process should go smoothly. 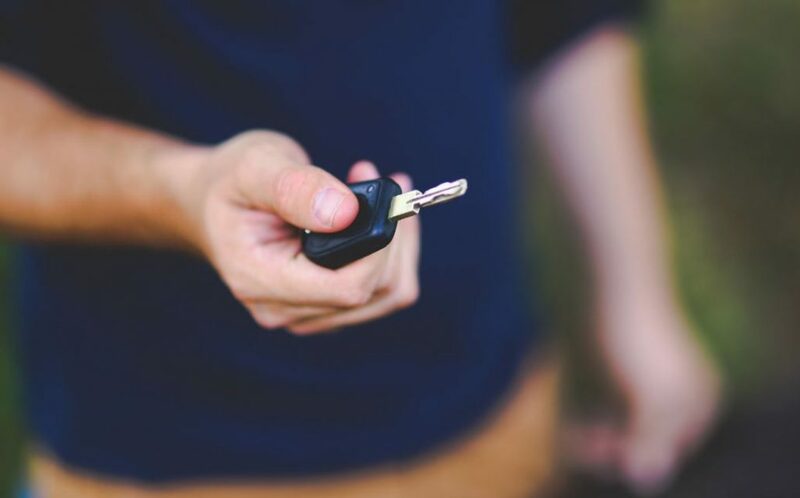 In this article, we are going to help you navigate the pitfalls in the car selling process by showing you the steps you need to perform in order to safely and successfully sell your car. Title– states who owns the car. Bill Of Sale – used to record a transaction between two individuals. Liability Release– prevents you from incurring any damages or accidents that may occur before the vehicle is registered by the new owner. Maintenance Records – while not necessary, if you’ve had regular maintenance performed on your vehicle, then having those documents available for the seller at the time of sale can increase the selling price of your vehicle. As-Is Documentation (if applicable)– states that no warranty exists for the vehicle. Pre-Sale Inspection-Getting an inspection before you sell your car can ensure that you are getting fair value for your car and at the same time put potential buyers at ease. Investigate The Market-Next, you’ll want to do a thorough investigation of your car’s worth. Do this by looking up your vehicle on sites such as Kelly Blue Book and the Auto Trader Car Calculator. First impressions are important, so make sure you give your car some curb appeal. Make sure the car is washed and freshly waxed, that all of the garbage is removed from it and that the interior is thoroughly vacuumed. Also make sure to do any simple repairs that might be needed such as replacing worn windshield wipers and burned out lights, replacing worn out tires and fixing the brakes. In the good old days, the only option for advertising your vehicle was the classified ad of your local paper. However, things have changed and while the newspaper’s classifieds are still a viable option, there are a host of other options available such as car auction sites, peer-to-peer sites, social media sites and websites that specialize in car sales. You can also use word of mouth or put up a “for sale” sign in one of the car’s windows. Now it’s time to create the Ad. Make sure you take high quality pictures of your vehicle (if relevant) and accurately list the details of your vehicle. Some things to list include in the listing are the year, make and model of the car, mileage, condition, additional vehicle options and color. You will also want to briefly state the positives of the vehicle and what a buyer might find attractive about the car. The test drive can be a challenging yet important part of the whole car selling process. This is the time when many thieves make their moves, so it’s important to use caution. Make sure you screen potential buyers properly and ask for their name, address and ID. Also make sure you use plenty of caution during the test drive. Make sure that your insurance covers another driver, that you don’t let the buyer test drive the car alone and that they don’t bring a group of people with them—potentially allowing them to outnumber and overpower you. This is the part of the process when scam artists often strike, so be sure you consider the following before you hand over the title or keys. Make sure that you are aware of scams such as buyers attempting to pay with bad checks or using fraudulent escrow services; or buyers attempting to steal your identity by asking for social security numbers and bank or credit car information. Also be sure that the payment has cleared before you hand over the car keys or documents. Although selling you car can seem like a gargantuan task, it doesn’t have to be if you take your time, do your research and follow the steps above. If you do that, then you can rest assured that your car will be sold in no time flat.